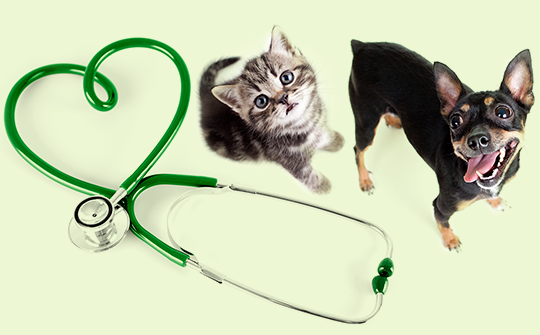 Keeping your pet on a program of regular wellness visits and dental examinations will ensure they are able to maintain a healthy and active lifestyle well into their senior years. 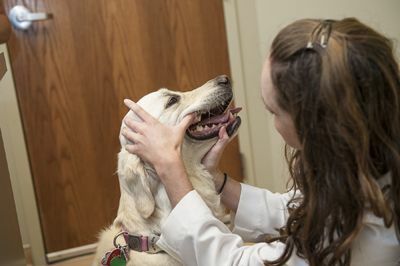 Wellness visits give us the opportunity to examine your pet from head to toe, receive valuable information regarding their diet, behavior and daily routine, as well as addressing any questions or concerns you may have regarding your pet. 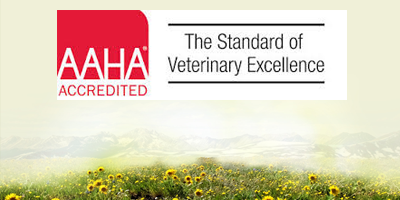 Vaccination protocols are designed to protect your pets against disease according to your pet’s risk factors and guidelines set by the American Veterinary Medical Association, the American Animal Hospital Association and the American Association of Animal Practitioners. We screen your pet for conditions of the eyes, ears, lungs, heart, skin & coat, endocrine system, musculoskeletal system and evaluate their dental health by examining their teeth and gums. We recommend protocols to protect your pet and your family members from fleas, ticks, heartworm, and internal parasites. We spay and neuter pets to prevent unwanted litters, behaviors, and potentially, health issues. 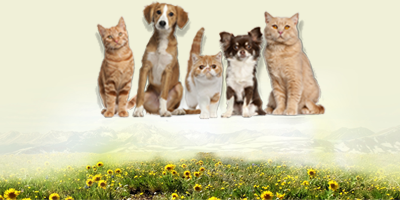 We offer the HomeAgain microchip service as permanent identification for your pet should he/she become lost or stolen. 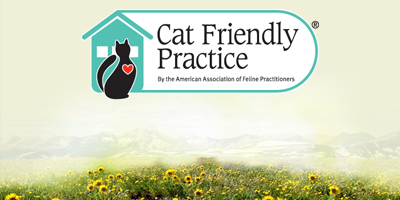 We provide education and counseling on a full scope of topics of pet-related topics and have access to a extended network of specialists and consultants.